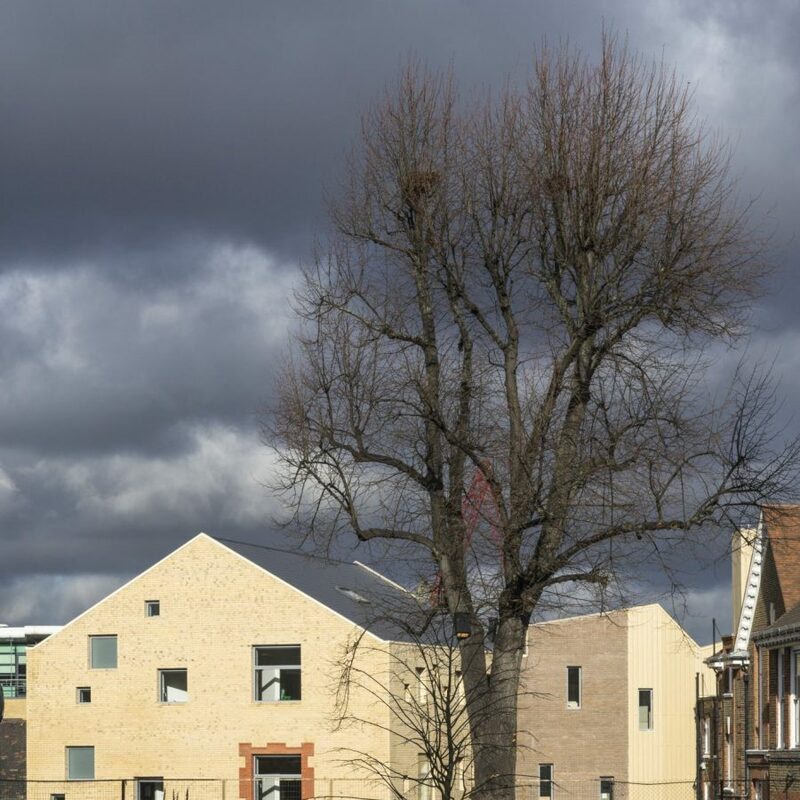 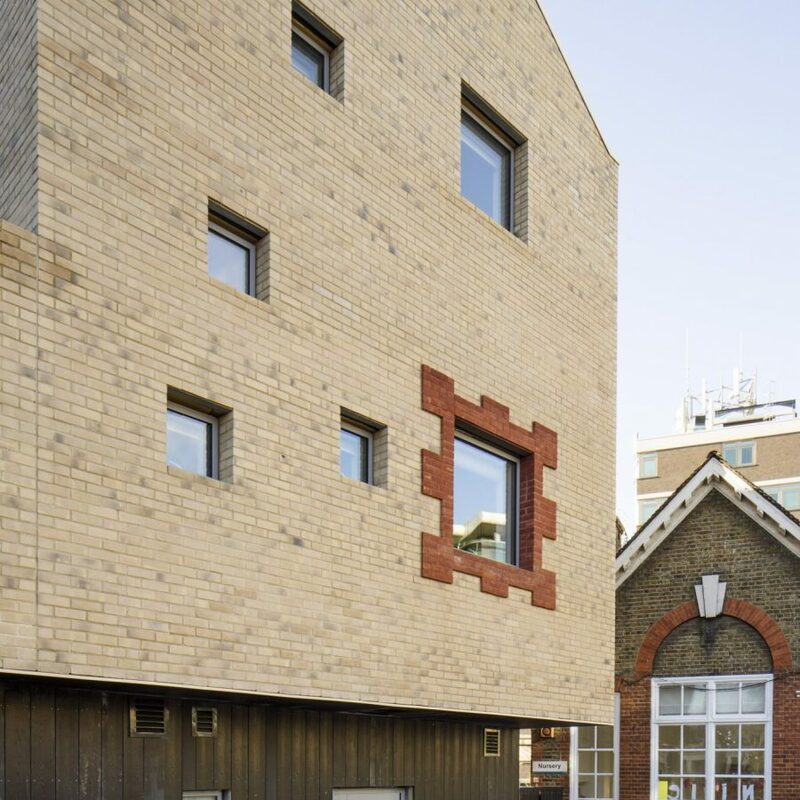 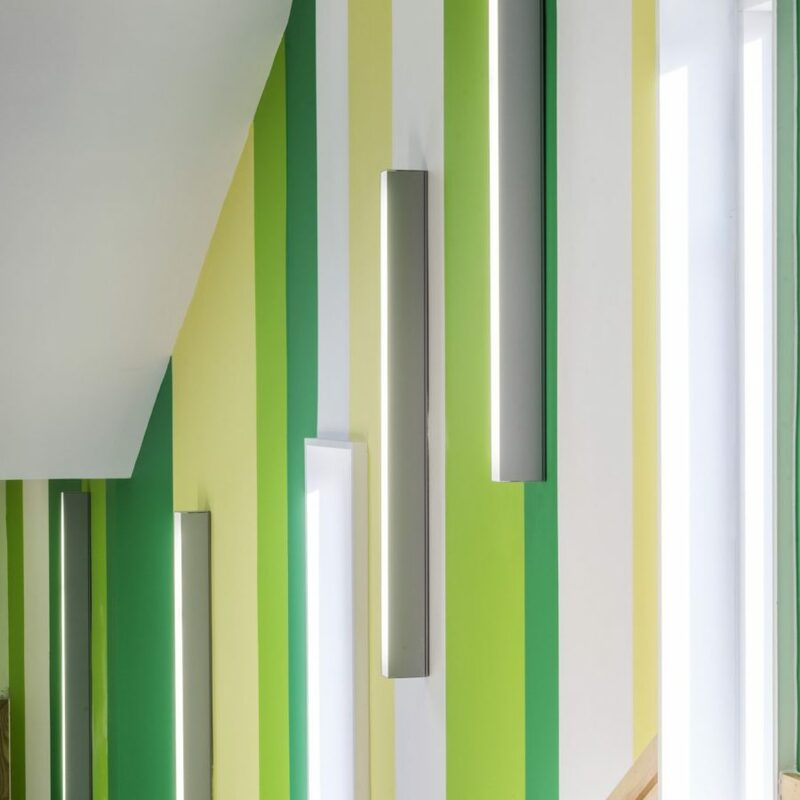 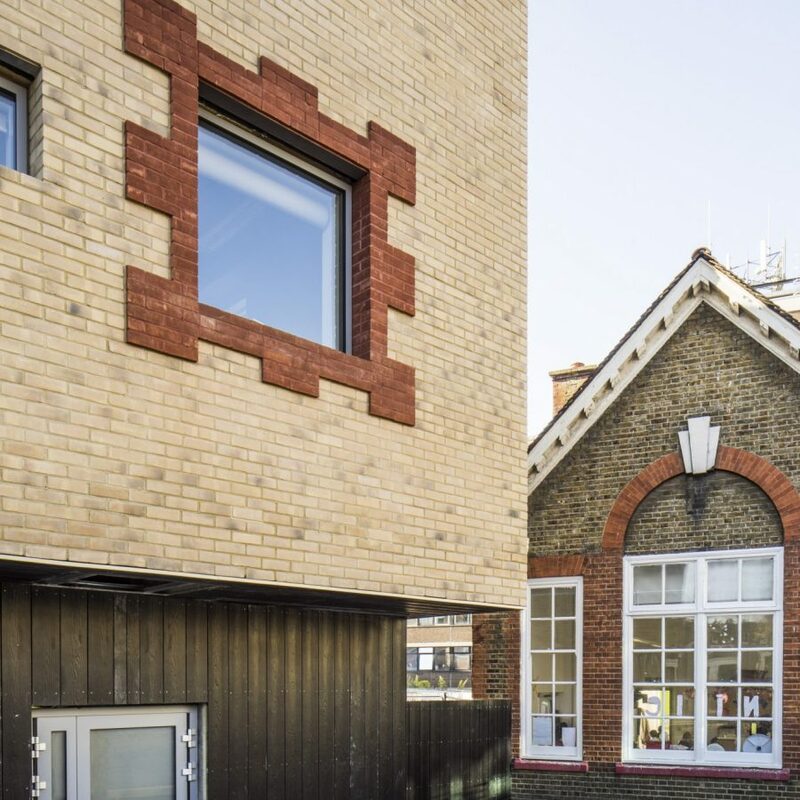 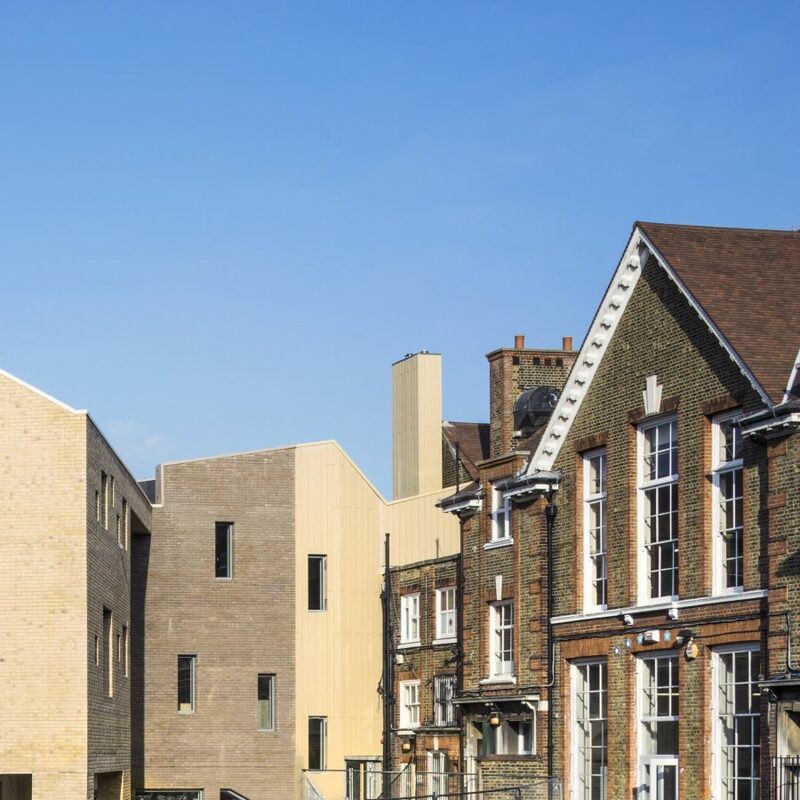 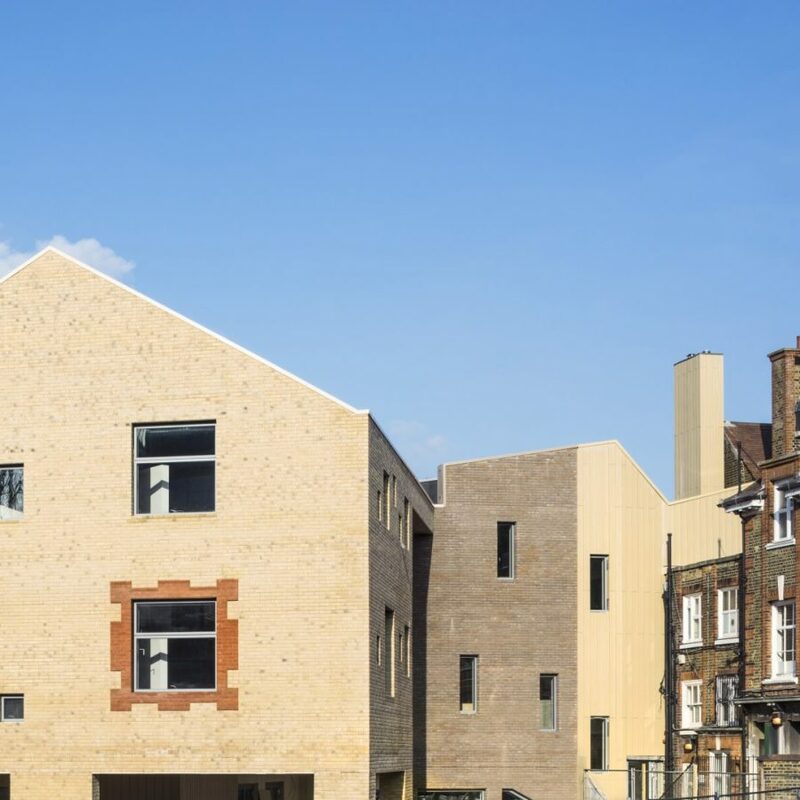 The project features a partial refurbishment and new extension for Lyndhurst Primary School. 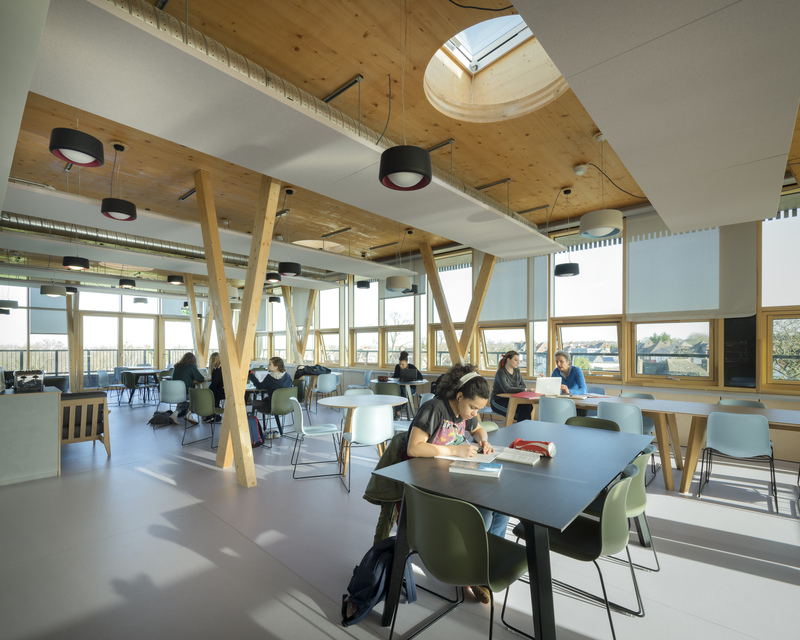 The new building successfully resonates with the school’s early 20th century architectural context while using contemporary design techniques to enhance the learning environment. 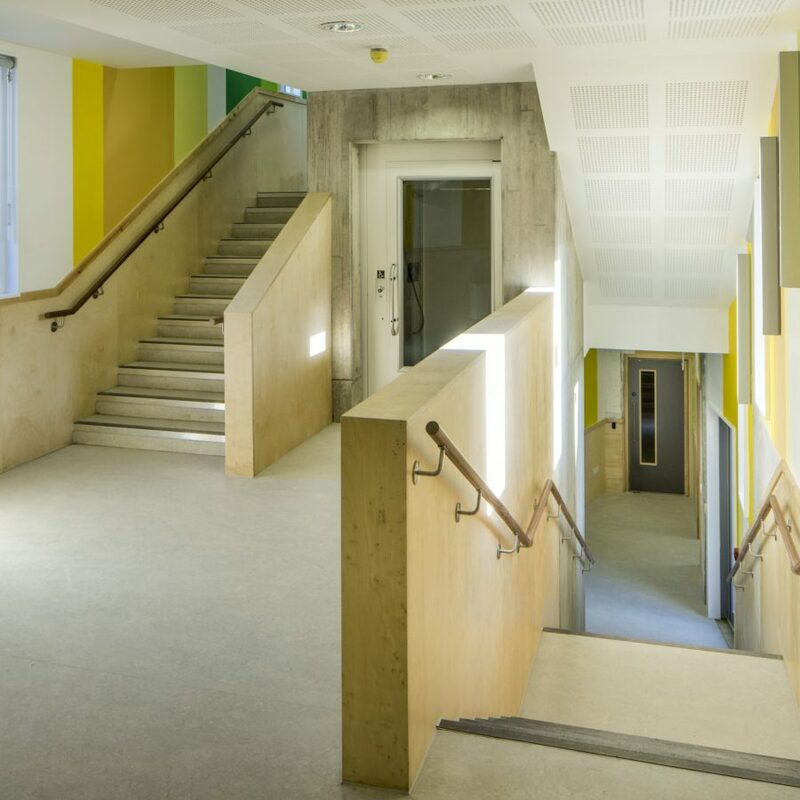 The new building was designed to unite the somewhat disarrayed layout of the existing buildings, creating a cohesive campus environment. 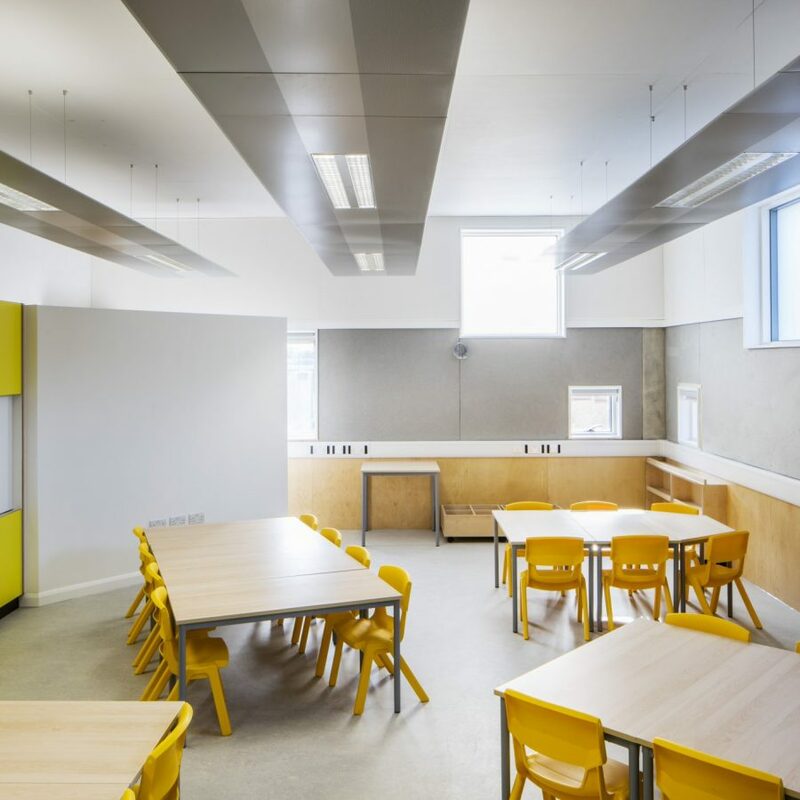 The natural ventilation strategy forms the dynamic elevations, providing the classrooms with high levels of fresh air.